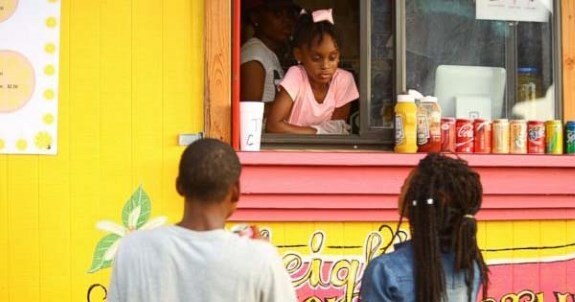 Kyleigh McGee, a 7-year old African American girl from Little Rock, Arkansas is running and operating her very own food truck. The second grader told ABC News that she started out with a lemonade stand, but decided last year to expand her business to be more mobile and serve more refreshments such as fresh pineapple juice and snow cones. Naturally, people are amazed and very impressed at what Kyleigh has been able to accomplish at such a young age. "Everyone is so excited, I have gotten so many phone calls, so many messages," her mom said. "It happened so fast... the response we’ve gotten, I don’t think I was expecting that." And it's not that people are just supporting her because she's a cute little girl; They really like her products! Initially, Kyleigh and her mom planed to run the business during the summer months while Kyleigh was out of school, but their food truck has become so popular that they are actually booked to serve treats and refreshment at various events until December. So, when school starts up again, Kyleigh plans to balance out going to school and continuing to run the business simultaneously. For now, Kyleigh says she wants to leave her options open about what her future career will be, but she is very open to the idea of owning her own restaurant one day. 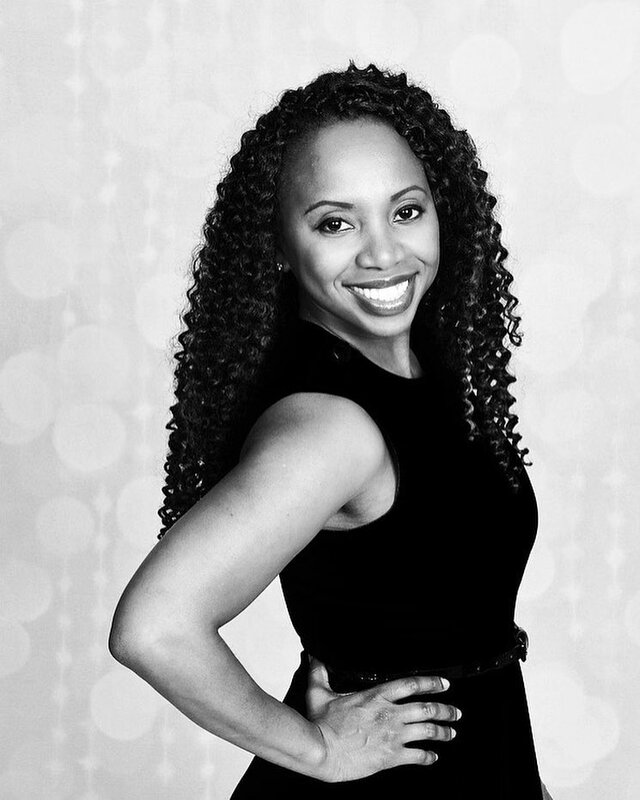 "I just tell her whatever you decide to do you have my support, 100 percent," her mom says.